Pacific Coast will soon vacate its historic building. After 29 years in business, Oakland’s Pacific Coast Brewing (906 Washington St.) will close up shop in November. 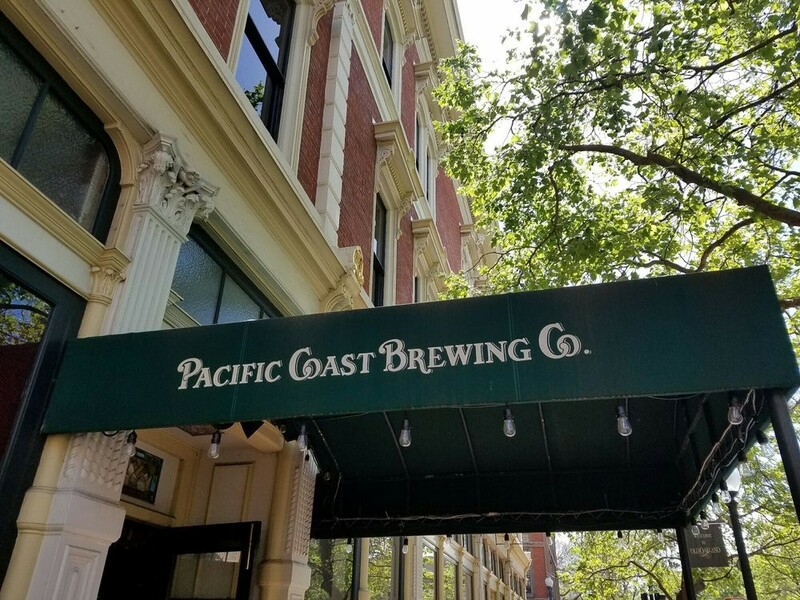 Pacific Coast was a craft beer pioneer in the East Bay, opening long before the nationwide explosion of interest in malt and hops. In a statement, co-founder Steve Wolff and his wife Laura blamed the decision on “the rapid changes coursing through the Bay Area’s restaurant industry” and, in particular, the uncertainty of Pacific Coast’s lease in Old Oakland. General manager Alan Fullerton explained that the brewery's existing long-term lease expired earlier this year. After negotiations and a short-term extension, the landlords offered Pacific Coast a two-year lease — but both parties would have the ability to terminate it with just two months notice. “Normally we would have been thrilled by a two year extension, but unfortunately with the two month caveat and the fact that we would regularly have prospective new tenants tour the property over the last couple of months, it left the owners with little faith that we would have a long term spot in our same location,” he wrote to the Express. In their statement, the Wolffs emphasized their excitement for Oakland’s future even though Pacific Coast will no longer be part of it. For the brewpub’s final two months, it will bring back some popular dishes from decades past. A four-day Last Anniversary Celebration will take place Oct. 19-22. Pacific Coast Brewing, 906 Washington St., PacificCoastBrewing.com.